George Hunter has previously represented the Bahamas at international level, but next week he will be aiming to impress in Hong Kong. The 27-year-old prop/back-row will be turning out for the PROJECX Waterboys for the first time at the GFI Hong Kong 10s on April 3 and 4. The Scottish-based invitational team has a great history in recent years of giving up-and-coming young talent from the Tennent’s Premiership and beyond the chance to shine in some top quality sevens and 10s events around the globe. 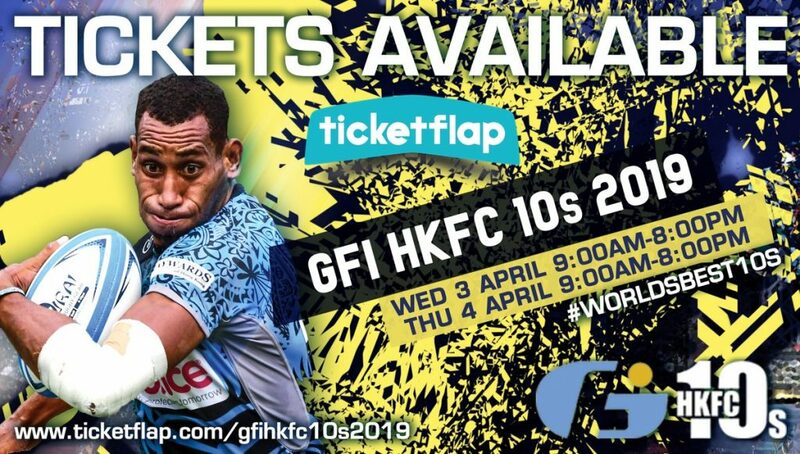 And this will be their fourth time at the world famous Hong Kong 10s which is played at the wonderful setting of the Hong Kong Football Club and attracts some cracking teams. George grew up in Aberdeen and played for Aberdeen Wanderers and Robert Gordon’s before he moved down to Glasgow. He then played for Glasgow Hawks before moving into the Academy at Glasgow Warriors and he also turned out for Scotland at age-grade level. 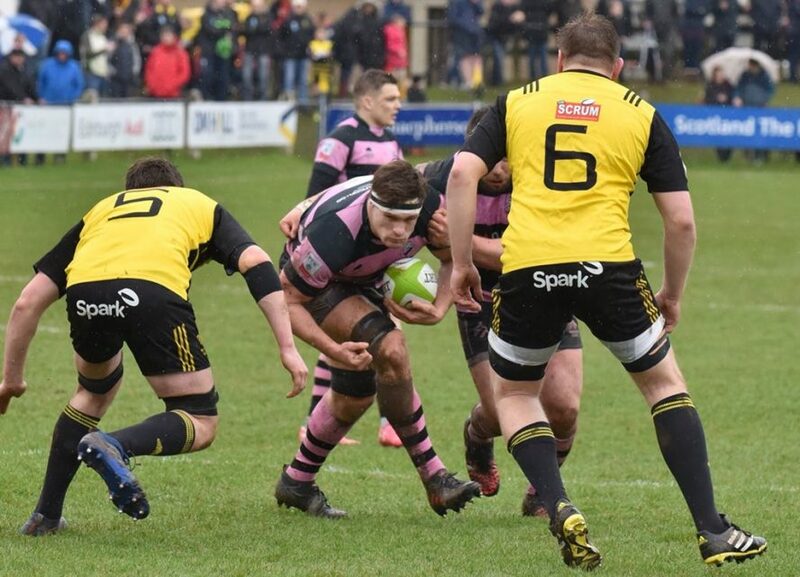 Since then he has had a stint at London Scottish as well as giving great service to Ayr as the Millbrae side became one of the main forces in the club game north of the border. Most recently he has been playing for Barnes in National League Two South in England having moved to London with work. And in 2016 he earned a cap for the Bahamas – where his grandfather hails from – in a Rugby Americas North Championship match with Mexico. “It is great to be involved with the Waterboys and I would like to thank Alistair Munro and James Robertson for selecting me to go to Hong Kong,” George said. “I know a lot of the guys who are in the squad with me having played with or against them over the years and I think we have some really good players involved. 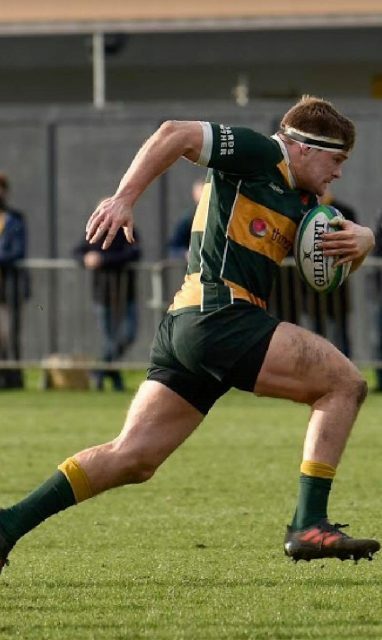 “Over the years everyone who I know who has played for the Waterboys at various events all over the world have spoken so highly of the tours and we will be focused on going out there, gelling quickly and putting in some good performances. This year in Hong Kong the Waterboys are ninth seeds and are in a pool including Biarritz Gavekal (1) and Kir Club Pyrenees (8) both from France plus Shanghai Silver Dragons (16). All games will be live streamed. The PROJECX Waterboys are again supporting the My Name’5 Doddie Foundation and their strips reflect this in their vibrant branding. Donations were also received from Broxburn Bottlers and the legend that is Rab Brown.